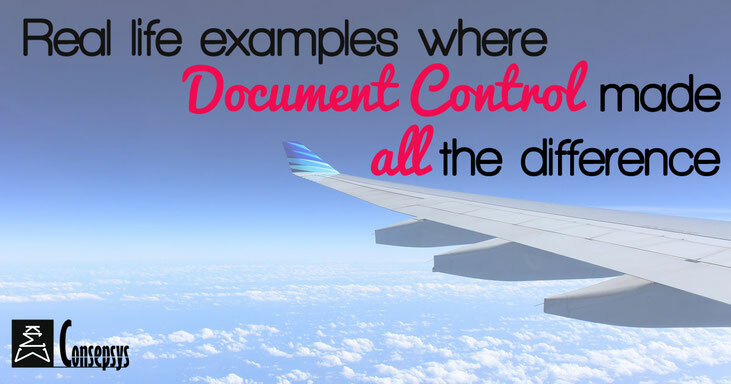 As a Document Control professional, it is important to know a few high-profile stories involving Document Control, in order to communicate about the importance of the profession. 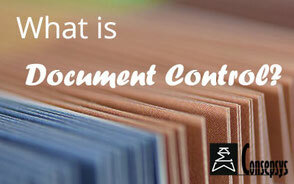 In this article, discover how Document Control can help in times of severe crisis. United Airlines flight UA 232 left Denver, USA, on the 19th of July 1989. It was bound for Chicago. The aircraft had three engines – 1 on each wing and 1 on its tail. It was an old-fashioned aircraft, with hydraulic controls (instead of electric controls on modern aircrafts). In those days, each flight had in its cockpit a pilot, a co-pilot and a mechanic. About an hour after take-off, an element of the tail engine broke and severely damaged the engine and all the hydraulic systems of the plane. To make a comparison, the plane was like a car on a fast road with no steering wheel and no brakes: it was impossible to direct the plane and it was impossible to land normally. 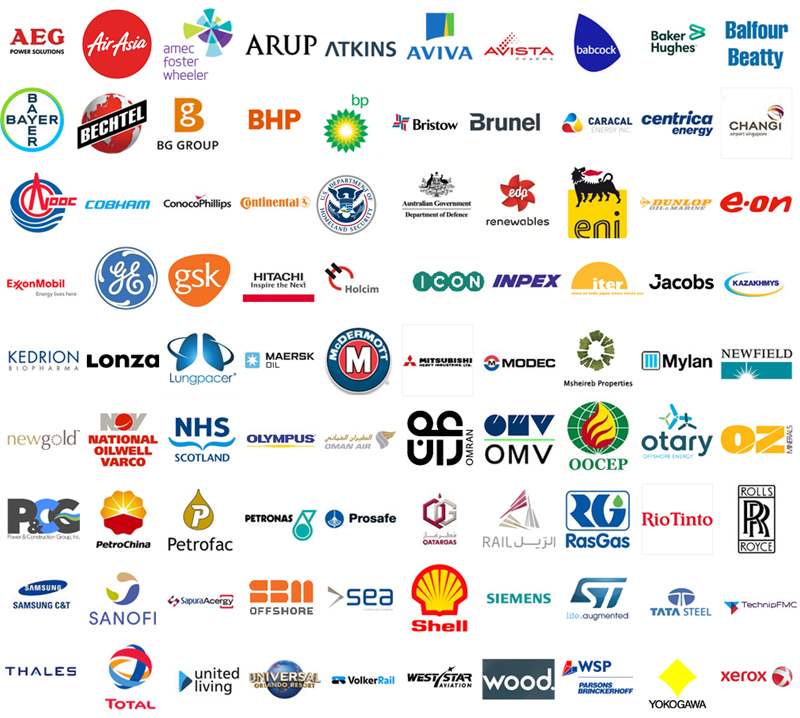 296 people were on board, including the crew. This was a nightmare scenario. construction documentation together to understand what had happened and what could be done to mitigate this horrible situation. Eventually, given all the information that they had discussed, the crew coordinated with a nearby airport, in Sioux City, to prepare for an emergency landing, using only engine thrust to control the plane’s altitude. Skipping the story over the harrowing details of the emergency landing, the pilot crash-landed as well as he could, but at the last moment, the plane rolled to one side, a wing hit the ground and ignited. The airplane slid on the ground and finished its course upside down, in flames. Of the 296 people on board, 111 died during the crash-landing. However, thanks to the pilot’s calm and focused attitude, thanks to communication and coordination with ground personnel but also, thanks to the available, up-to-date and comprehensive aircraft construction documentation, 185 people survived the crash itself. Without the above elements, it is clear that the death toll could have been much worse. Documentation and, indirectly Document Control, were essential in understanding the reasons behind the loss of control of the aircraft and in deciding on the best course of action to mitigate this disastrous situation. On the 11th of April 1970, mission Apollo 13 was launched from the USA and was headed to the Moon, with 3 astronauts on board. About 2.5 days into the mission and on their way to the Moon, the crew heard a loud bang. An oxygen tank of the space craft had exploded, causing damage to various systems and threatening the lives of the crew. Landing on the Moon had become impossible and the crew was in a critical situation. From a voyage to the Moon, the objective of the mission turned to the survival of the crew. On board, damage consisted in loss of power, of heat, of partial reserves of drinking water, in weakened communication with Earth and in damage to the carbon dioxide removal system. This was a nightmare scenario, at a distance of over 330,000 km from Earth. For Document Controllers, the interesting part is that the space craft crew worked very closely with people on Earth to explore ways to make repairs to the spacecraft and to safely return despite this catastrophic failure. Engineers on Earth went through the spacecraft’s construction documentation and developed makeshift repair solutions based only on the materials that were available to the crew. Using the solutions that engineers on Earth had developed based on space craft documentation, the crew succeed in implementing the repairs and, in close cooperation with Earth, they operated the space craft to use the Moon’s gravity to make a loop around it and to set their course back to Earth. Skipping the story over the ingenious and courageous actions taken by both the crew and people on Earth, the three astronauts eventually safely landed back on Earth almost 6 days after they took off. Thanks to the Earth team’s quick and ingenious response and solutions, thanks to the crew’s calm and focused attitude, thanks to communication and coordination with Earth personnel but also, thanks to the available, up-to-date and comprehensive space craft construction documentation, the 3 astronauts survived. Without the above elements, it is clear that they would not have made it back to Earth. Documentation and, indirectly Document Control, were essential in understanding the nature and the extent of the damage sustained by the space craft, in developing ingenious repair solutions and in saving the lives of the crew. 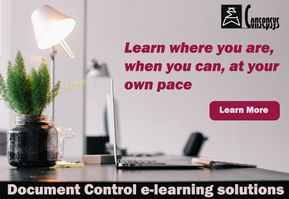 Go further with the e-learning course " Document Control Risks & Benefits"
In this module, we cover the risks related to a poor documentation management as well as the benefits of implementing Document Control. 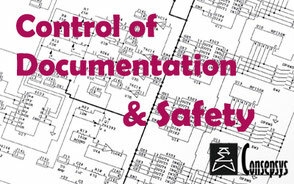 What are the risks related to poor documentation management?